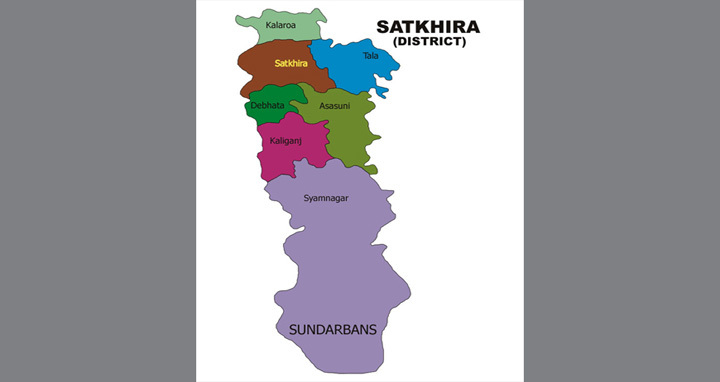 Dhaka, 9 September, Abnews: A local union parishad chairman of Satkhira was killed by some unidentified miscreants on Saturday night. The deceased was identified as KM Mosharraf Hossain (47), an elected chairman from the Jatiya Party on the Krishnanagar council of Satkhira. The incident took place at Beledanga Bazar area of Krishnanagar around 11pm when a group of miscreants, attacked him and then fled, said Yasin Ali, assistant superintendent of Kaliganj Police Circle. He was rushed to Kaliganj Upazila Health Complex, where doctors declared him dead. Hossain had been elected twice as chairman. He is survived by his three daughters.